"Select Hippie Campervans for an amazing New Zealand holiday"
Hippie Campervans are an ideal option for the fun-loving yet budget-conscious holidaymaker with amazingly conspicuous exteriors. 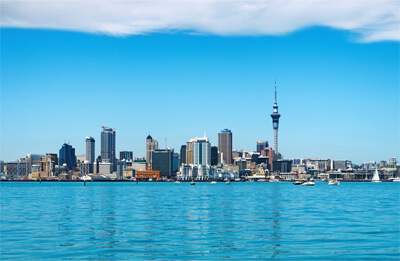 Save money, explore the scenic splendours of New Zealand and enjoy an unforgettable holiday with our trendy campervans. Hippie Campervans are equipped with all the conveniences the stylish traveller desires from a huge double bed to an air-conditioned driver's cabin above a built-in refrigerator. 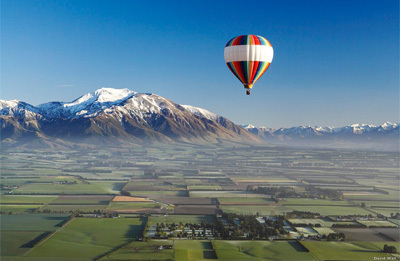 With our hire campervans rest assured that your New Zealand holiday experience will be a magical one! Hippie Deluxe Campervan Rentals: Anticipate a memorable journey in this amazing 2 Berth Rental Campervan. You will remember your journey in the Hippie Deluxe everlastingly. This trendy camper is equipped with all the conveniences you require for a memorable journey as well as special features like roof racks, an air-conditioned driver's cabin, in-built refrigerator along with safe and rear annex. With a massive double bed, the Hippie Deluxe is the ideal road trip vehicle or festival companion. Look forward to a cherished holiday experience with the amazing Hippie Budget Campervan Rental. This unique 2 Berth Rental Campervan is a reasonably priced and reliable vehicle and is the perfect option for your touring requirements. The Hippie budget campervan is equipped with all the requisites for a great journey and features a built-in refrigerator, an air conditioned driver's cabin along with a massive double bed. You will remember your holiday in this beautiful country with a lot of happiness! The Hippie Budget campervan will surely add a bit of flower-powered enjoyment to your next New Zealand trip. This trendy vehicle is effortless to park and is also great to drive. Hippie Hitop Campervan Rental is a fantastic option for an unforgettable trip around New Zealand. This superb 2/3 Berth Rental Campervan is a Toyota Hiace model and is fully equipped with the requisite living equipment along with bedding and linen. 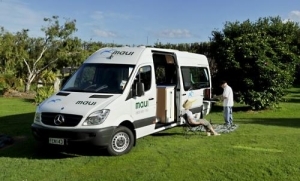 This campervan can comfortably accommodate 2 people and has extra room for a child of 8-13 years. The new Hippie Hitop campervan has great reliability as well as functionality that you anticipate with Hippie Campervans with spacious dining and sitting areas, a snug and well-designed interior along with lots of storage. 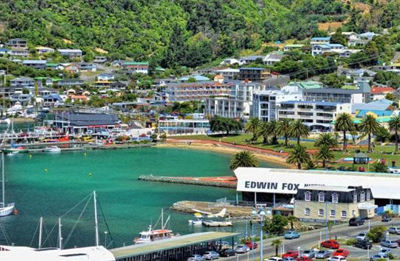 Opt for Hippie Campervans and enjoy New Zealand's trendy lifestyle at reasonable rates. For an inimitable Kiwi experience Hippie Campervans are your best bet. Get the best of both worlds when you opt for these campervans with style and a reasonably priced vehicle on your side!